Becoming a father for the first time can be an exciting yet scary time for men. They will share for the first time the responsibility of taking care of a child while at the same time trying to figure out their new roles as fathers in their already busy lives. Why not give them a gift to welcome them into their new role as a dad and provide them with some useful items to make the transition into fatherhood a bit easier? 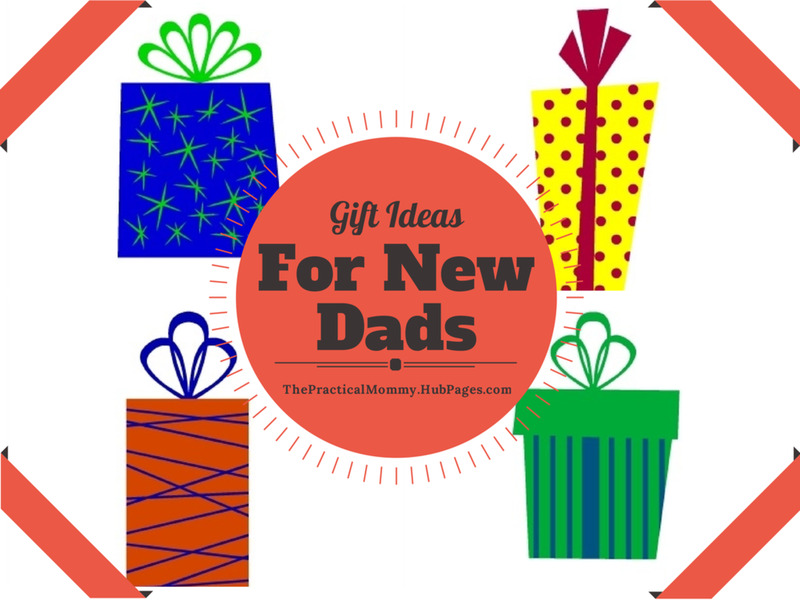 What do you think would top your man's list of best gifts for new dads? Gifts that relate to his favorite team, music, etc. Baby items tend to be made for moms, from the cute diaper bags to the maternity or nursing pajamas for their stay in the hospital. Believe it or not, there are items out there made just for new dads who want to be included in all the fun of caring for the new baby! Diaper bag for men. Many diaper bag companies are now recognizing that men may have to tote around a diaper bag and may not want to carry a flowery or trendy diaper bag that the moms carry. These diaper bags made for men tend to have more of a tool belt functionality to them and come in styles and colors that men can appreciate. Baby clothes from favorite sport, team, hobby, or musician. Baby clothes come in all sorts of designs now destined to make dads proud. Why not buy the baby some clothes that support the new dad's favorite things, like a sport, team, musician, hobby, etc.? Strollers made for taller people. It can be hard to use an average stroller when you're a tall man. Many of the handles are the perfect length for people of average height, but not for taller people like my husband. Buy the new dad a stroller made for taller people so he can go on walks with baby too! Clothes for delivery day. Women have the opportunity to buy some new clothing to wear in the hospital for delivery, but why not men? There are now clothing options out there for new dads, like the "I'm the Daddy" scrubs for the hospital. Backpack Carrier. A back pack carrier would be an awesome baby gear item for new dads who like to go on walks or hikes and don't want to bring along a stroller! 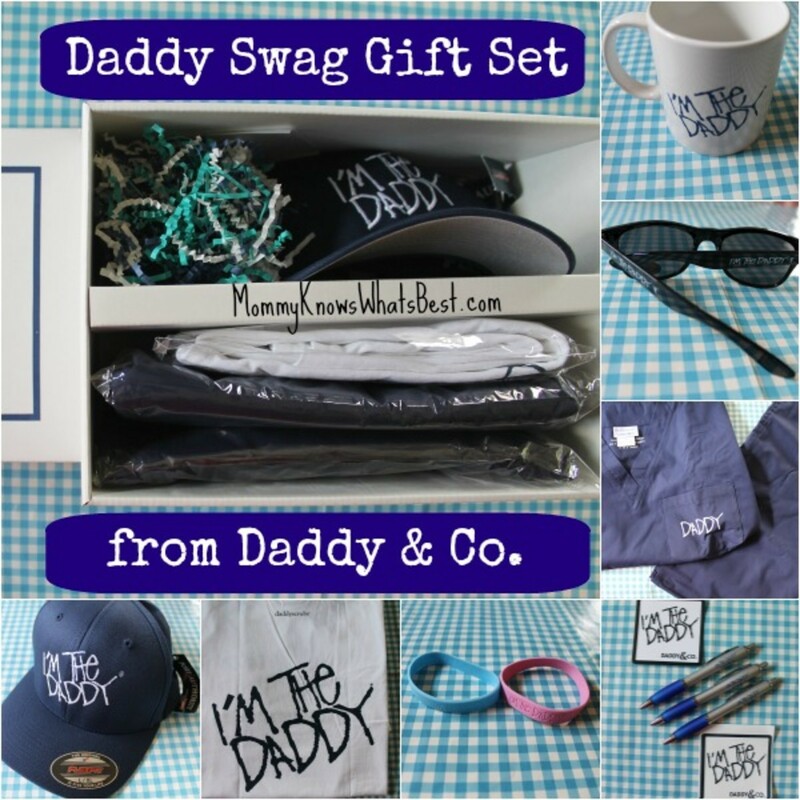 Daddy & Co. make some awesome gift sets for new dads, like the Daddy Swag Gift Set I reviewed on my blog Mommy Knows What's Best. It includes a t-shirt, their ever-popular DaddyScrubs, sunglasses, a hat, and more! A car or truck can be one of a man's greatest possessions, especially if he works hard to keep it clean and looking great. When a baby comes into his world, he may feel a bit nervous about putting that adorable yet messy baby in his car or truck along with all of the baby's necessary gear, like the car seat, strollers, etc. Car Seat Protectors. Baby car seats can create indents the the back seats of a car. A car seat protector creates a barrier between the baby seat and the cloth or leather of the back seat, reducing the indents and other possible issues that can happen from the baby car seats moving around. Kick Mats. The new recommendation for babies in car seats is that they are rear facing until they reach two years of age. This means that the baby's legs, as they grow, may have the tendency to reach the car's seats, making marks or dirty smudges on the cloth or leather. Also, when the child is old enough to be forward facing, the same can happen on the back of the driver or passenger seats. Kick mats prevent those marks or dirty smudges from making a mess of the interior of the car. Trunk or Cargo Liner. A trunk or cargo liner is a handy item for a car or truck, especially when a new dad is placing a stroller with dirty wheels in the back of his car or truck! Personalized gifts for new dads can be fun to find since there's so many things that can be personalized to fit the personality and lifestyle of men. 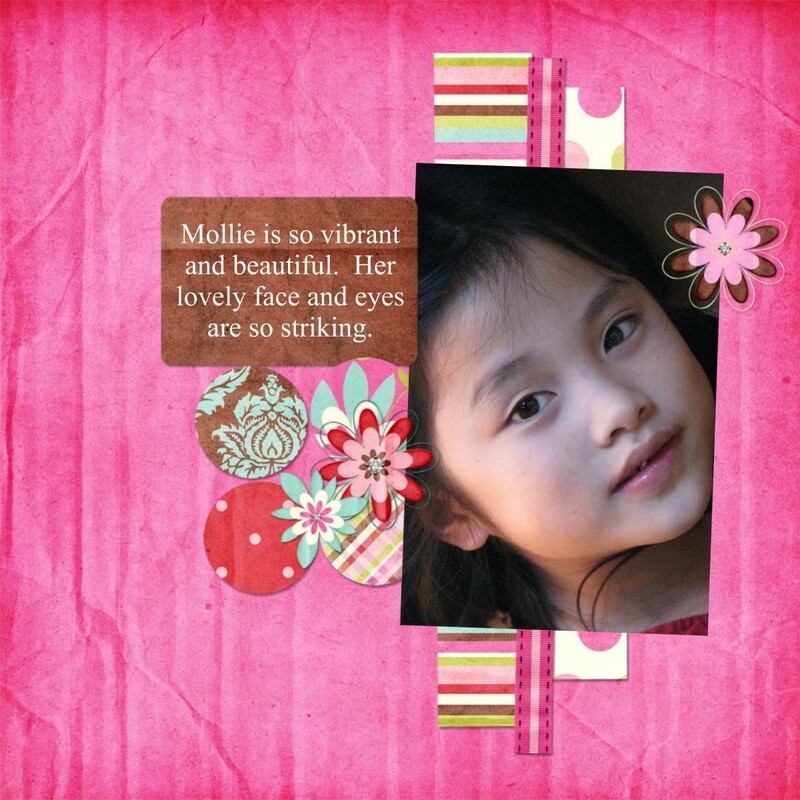 Plus, personalized gifts can be either bought from a store or website, or even handmade for that special personal touch. Photo gifts are very popular for new dad gifts, ranging from simple framed photos to office supplies with photos on them. Some gift ideas for new dads can simply be to give them something they enjoy or something that would give them more time to spend with the new baby. When choosing one of these gifts for a new dad, try to pick something that you know fits his personality or lifestyle. But, no matter what you choose, know that the new dad will be appreciative that you took the time to remember him during the special occasion of his son or daughter's birth. For more parenting, family, or kids articles, visit my profile here. I love personalized gifts!! Especially now that my son is older and we can work on them together!! I know my hubby loves them too!! I did a follow in your footsteps print for my hubbys first fathers day and he loooves it!! Manly diaper bags are a great idea! I know my husband will not want to walk around with something too frilly haha. These are some great ideas! My husband became a father for the first time right around Father's Day. 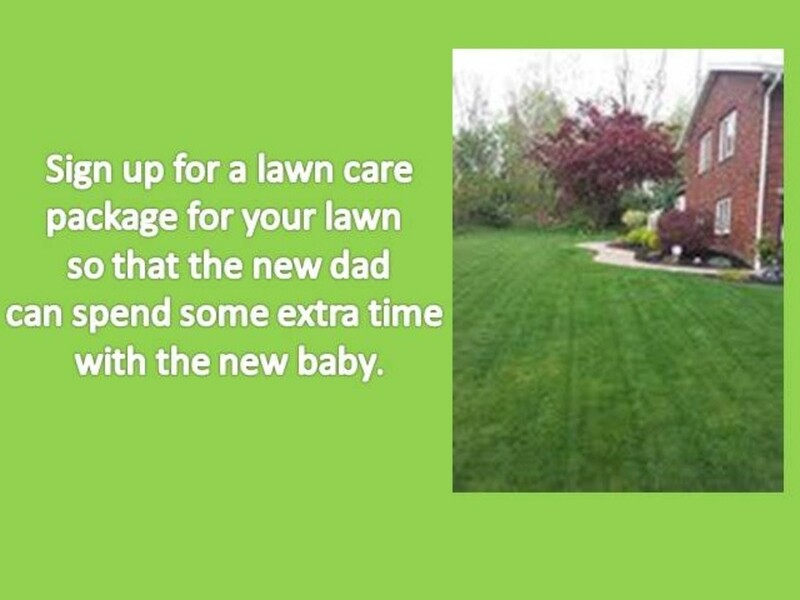 Wow, there is a lot of ideas for Dads. I like the idea of his own diaperbag and the scrubs are adorable!! These are some great gift ideas for new dads. I always like the personalized mugs. These are such great gift ideas for Dad, and getting a stroller for a taller person is something I never thought of. This is such a great tip. Also getting them there own guy diaper bag it one that is a must! These are good ideas and I shall remember them for next year after my son has become a dad. Dad can grow a real house plant that closes its leaves when you Tickle it! Great ideas. I love how you include dad in your hubs! Fan! VVanNess, glad you liked the ideas! Thanks for reading! This was simply perfect timing! We have a new father in the family and I had no idea what to get him for Christmas. This gave me some amazing ideas that I feel like should have been common sense. Thank you so much for the perfect article just in time to get him the perfect gifts! Great job! Voted up, useful and interesting! A back pack carrier is a great idea - great for hikes as well as running errands on foot in a busy area. You're so much more mobile! Chrisalejandro, my husband really liked the one I made him. 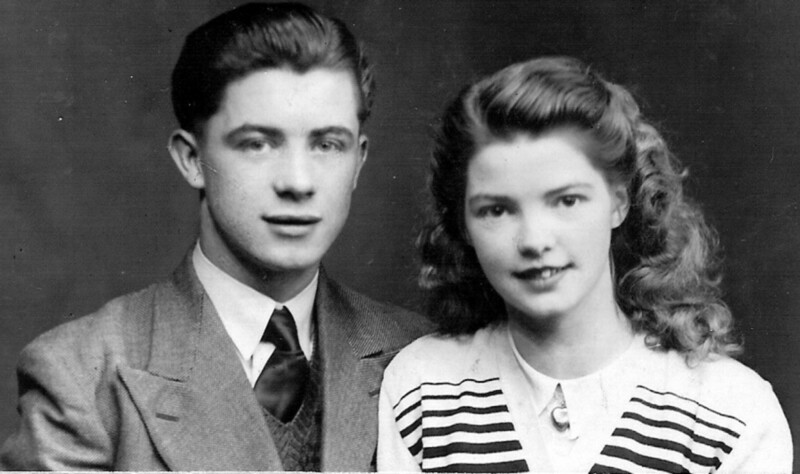 In fact, I just made him an updated one for this Father's Day! (Shh. Don't tell him!). Thanks for reading! kathy Peterson, yeah, not too many dads enjoy bags with cute bunnies.. :) Thanks for reading! I liked the photo mug idea. It's really neat and personalized. I think sports team items like diaper bags would be great. I also like Harley Davidson they have a really nice one that's leather for men. Daddy Diaper Bag for men. This is a great idea because sometimes the dad has the baby when going someplace, and I really doubt it that they like caring the cute pink bag with bunnies on it. Great Idea. I love strollers for taller people. Natalie Nichols, many dads do like when their kids support their favorite teams. Thanks for reading! I like the idea of favorite sports teams. I love the idea of having the taller dad stroller.very wise idea! Bill, glad you liked it! Thanks for reading! claudia ellis, dads love when their kids can show support for their favorite teams! :) Thanks for reading! I love the idea of getting the baby some gear with dad's favorite sports team! With 13 years in the Army, a friend of ours actually got my husband a nice Army-camo inspired diaper bag. Not only does it have a shoulder strap for wear across the shoulder, but it also has two straps that allow it to be worn akin to a bookbag. It's very spacious, somewhat stylish, and has come in handy for him. You have a great range of options here. There is something for every dad. Thanks for the great resource! I agree PracticalMommy. We learned that the hard way! Careermommy , the kick mats and car seat protectors are really lifesavers when you have kids in the car. :) Thanks for reading! twoseven , what a cute idea to get matching shirts! I bet that is something your husband will always remember. :) Thanks for reading! I see why you call yourself ThePracticalMommy. The kick mats and car seat protectors would have been something my husband would have loved. Thank you for the useful information.